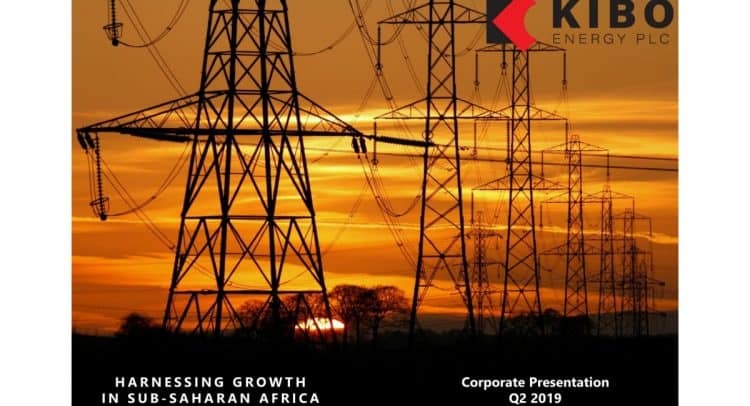 Kibo Energy PLC is a multi-asset energy company focused on progressing a diverse portfolio of advanced power generation and mining projects in Sub-Saharan Africa and the UK, utilising established international relationships with key development partners. It is simultaneously developing three coal-fuelled power projects in Africa: the Benga Independent Power Project in Mozambique; the Mabesekwa Coal Independent Power Project in Botswana; and the Mbeya Coal to Power Project in Tanzania. Additionally, the Company has a 60% interest in MAST Energy Developments Limited, a private UK registered company targeting the development and operation of flexible power plants to service the Reserve Power generation market.